For the fourth year, recognition goes to TK Art Director Alicia Beebe for Excellence in Magazine Design and to TK Director of Photography David Hartung for Excellence in Photography. 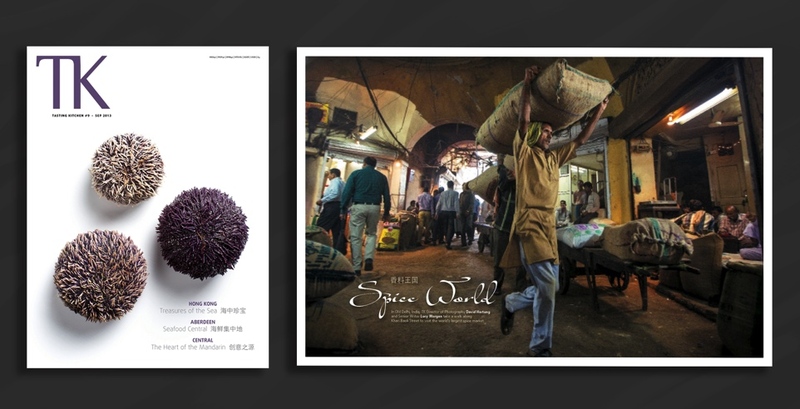 [Hong Kong June 20, 2018] – Tasting Kitchen (TK), Asia’s leading epicurean lifestyle and travel magazine, received double honors, for Excellence in Magazine Design and Excellence in Photography, from the Society of Publishers in Asia (SOPA) 2018 Editorial Awards. This marks the fourth year in which TK has been recognized, with a total of eight awards, by the region’s most highly regarded publishing prize. TK Art Director Alicia Beebe, who received the Excellence in Magazine Design award, helped launch Tasting Kitchen and continues to be the creative force behind the publication’s distinctive design ethos of bold simplicity, clean lines, and elegant understatement. Beebe’s beautifully integrated design scheme for TK29 Nordic Odyssey featured an arrestingly simple cover with an iconic image of a white reindeer in the snow. It perfectly conveyed the issue’s message that the often-stark Nordic regions are filled with a rich natural and cultural vitality. Her design effectively projected the energy expressed in the theme of odyssey, a quest across the lands of Norway, Finland, and Sweden in search of the people, places, and distinctive cuisines that characterize the Nordic way of life. In the words of TK Founder and Publisher Mark Hammons, “Alicia is an endlessly imaginative and thoughtful designer. She starts with a deep respect for the reader and a nuanced understanding of the content, and then combines color and shape, geometry and texture, to tell stories filled with rhythm and beauty. TK Director of Photography David Hartung was awarded Honorable Mention for Excellence in Photography for his work in “Wynning Combination” (TK31). His series for “Ageless River” (TK32) was also among the three finalists for Excellence in Photography. In “Wynning Combination,” Hartung demonstrates his talent for portraiture. His assignment was to communicate the personalities and intrinsic creative force of twelve prominent chefs from Wynn Palace and Wynn Macau. In the opening group shot, Hartung effectively conveys the congenial interplay among a band of professional colleagues who are also good friends. The dozen remarkable portraits that follow reveal the photographer’s skill in putting each of his subjects at ease and coaxing from them a charmingly candid revelation of their inner selves. ABOUT TASTING KITCHEN (TK) Asia’s leading epicurean lifestyle and travel magazine, Tasting Kitchen (TK) was launched six years ago. Published every two months with text in English and Chinese, TK is a celebration of the world’s finest restaurants, greatest chefs, and most delicious food. TK is sold at newsstands across the region and in bookstores, wine shops, and gourmet food emporiums, with a total circulation of 20,000 in Hong Kong and 10,000 in Macau. The magazine is distributed at more than 1,500 locations in Hong Kong, Macau, and China, including 800 fine restaurants, nearly all of the region’s best hotels, dozens of private membership clubs, and on ferries and in airport lounges. 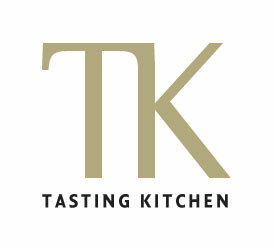 And with more than 48,000 Facebook fans, TK has a dynamic social-media presence as well: http://facebook.com/tastingkitchen. TK’s archives are online at http://tasting-kitchen.com. For more information about SOPA and the annual SOPA awards, visit http://www.sopawards.com.